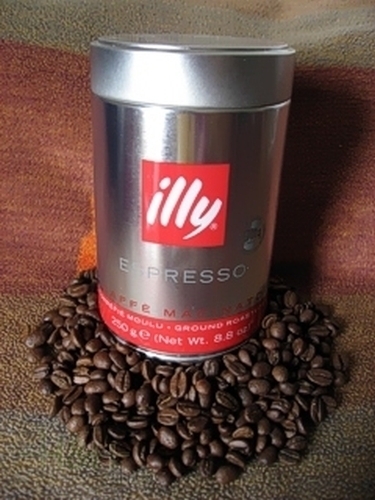 Coffee Espresso Illy fine grind 250 gr. Buy now this product together with Coffee Espresso Lavazza Qualita Oro 1 kg. Coffee Espresso Lavazza Qualita Oro 1 kg. ready for shipment: in stock Coffee Espresso Lavazza Qualita Oro 1 kg. Camembert Edelweiß Cheese Dairy Lagunda approx. 250 gr. eatable noble mould bark, white dough with little punching; he becomes creamier with increasing maturity, however, keeps continuously his sweetish taste. The Camembert Edelweiss is OGM-free and carries the quality sign for South Tirol. BRIMI Mozzarella Bocconcini is an original Italian cheese made of cow's milk in brine. It is ideally served in salads and in many other modern dishes.